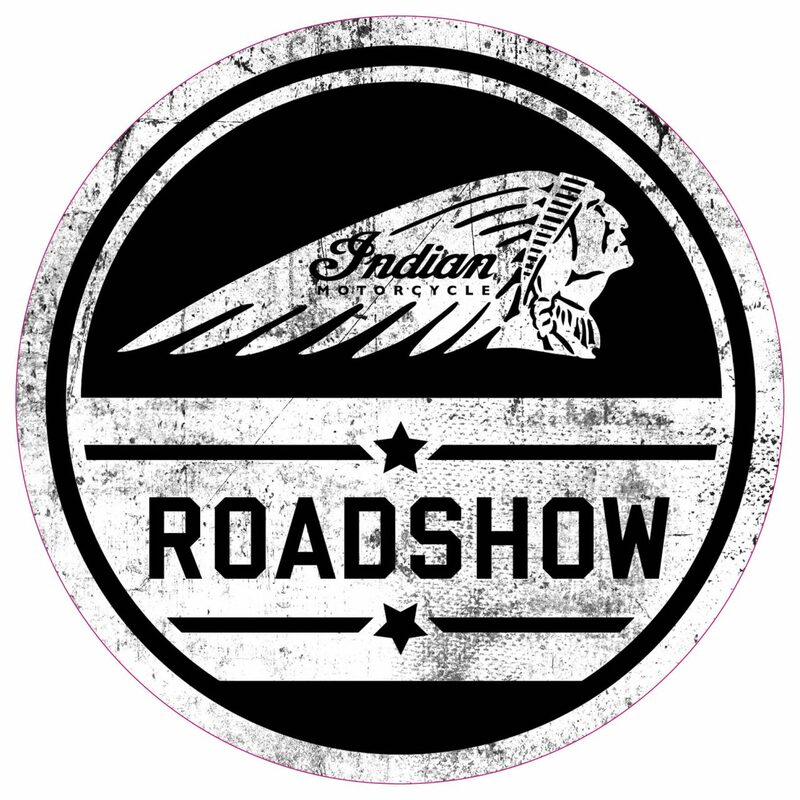 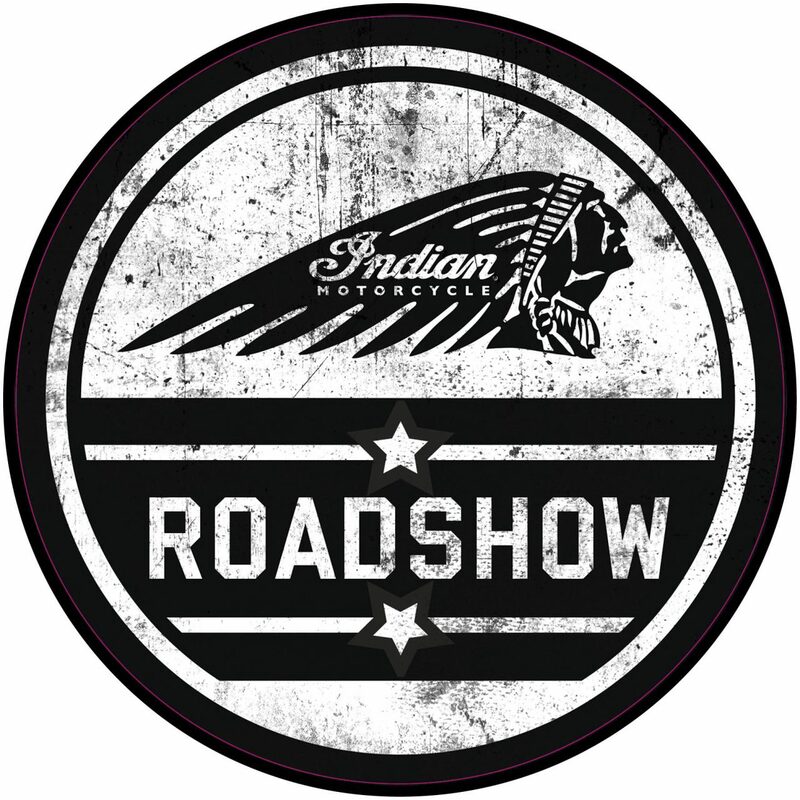 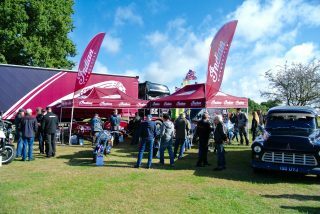 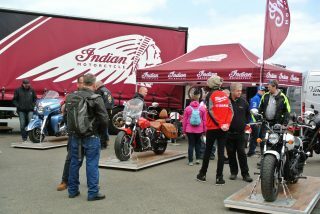 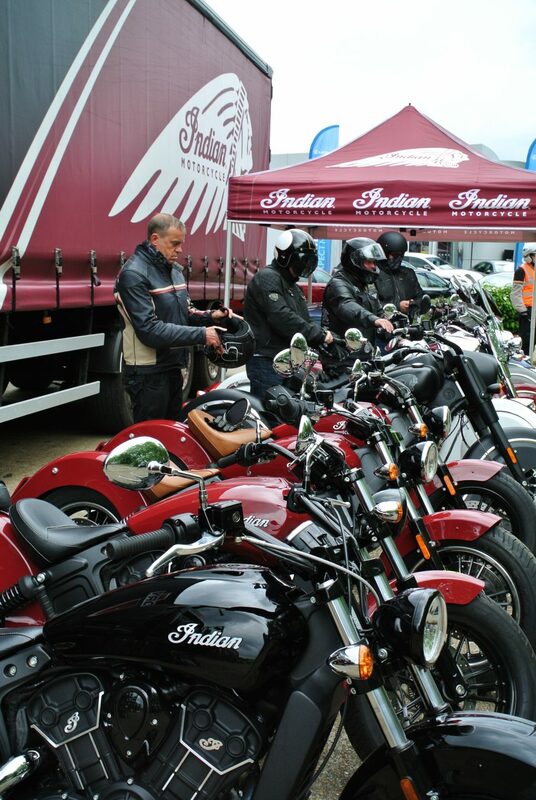 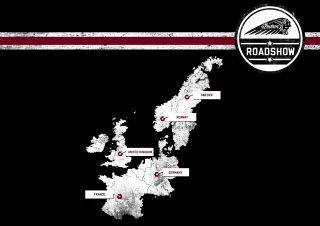 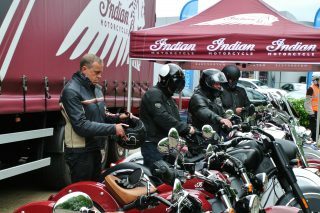 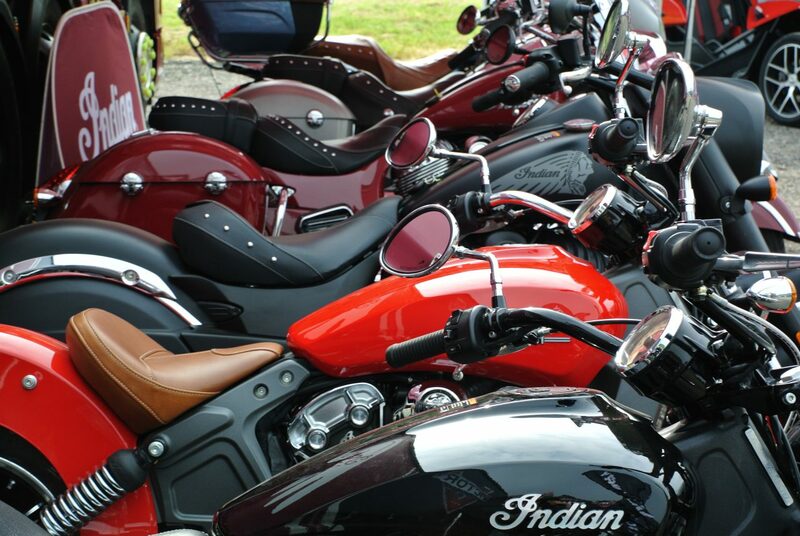 Mark up your diaries for the arrival of the Indian Roadshow as branded trucks start driving through Europe giving bikers the opportunity to try out all of the motorcycles in the Indian line-up. Potential owners will be able to swing a leg over an Indian Motorcycle at various events letting them have back-to-back rides on a number of models and helping decide which is the bike for them. Test rides can also be booked at any time through a dealer or at other key events hosted by Indian Motorcycle in each country.